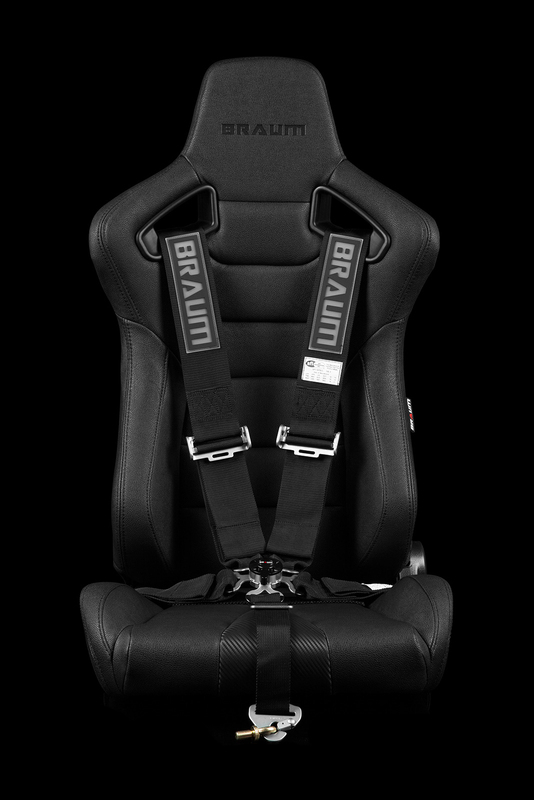 The up-and-coming innovator of racing equipment, BRAUM ®, is proud to present SFI and FIA approved racing harnesses. 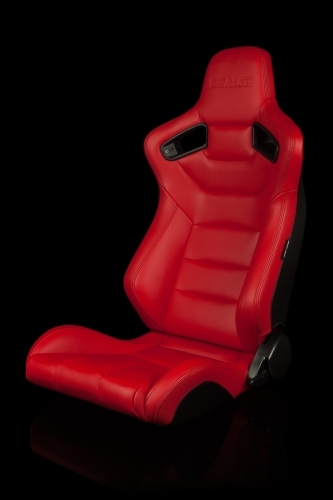 If you plan to participate in any form of motorsports, these harnesses are a must. 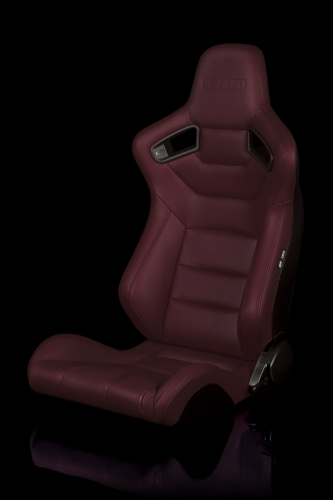 They lock you firmly in place during hard cornering, keeping you where you want to be—in your seat—throughout a variety of situations, including rollover accidents. 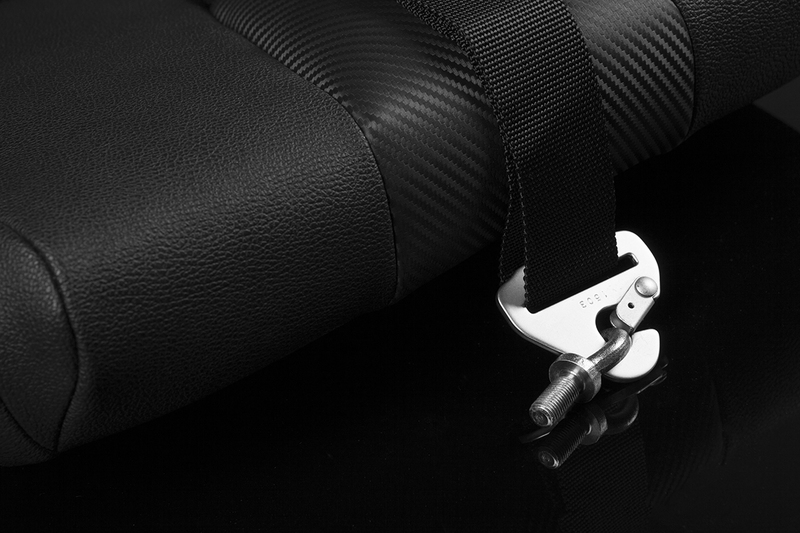 This is especially crucial for those with roll bars or roll cages. 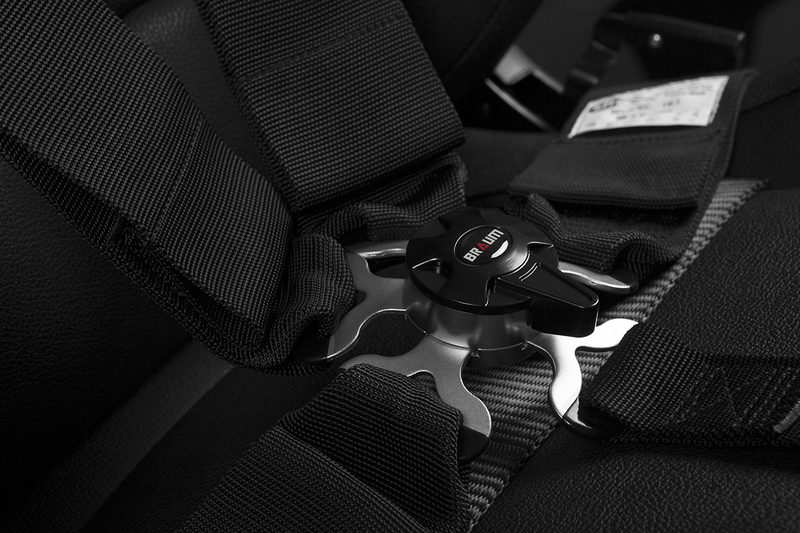 Factory three point seat belts are designed to allow drivers and passengers to move around easily, even during accidents. 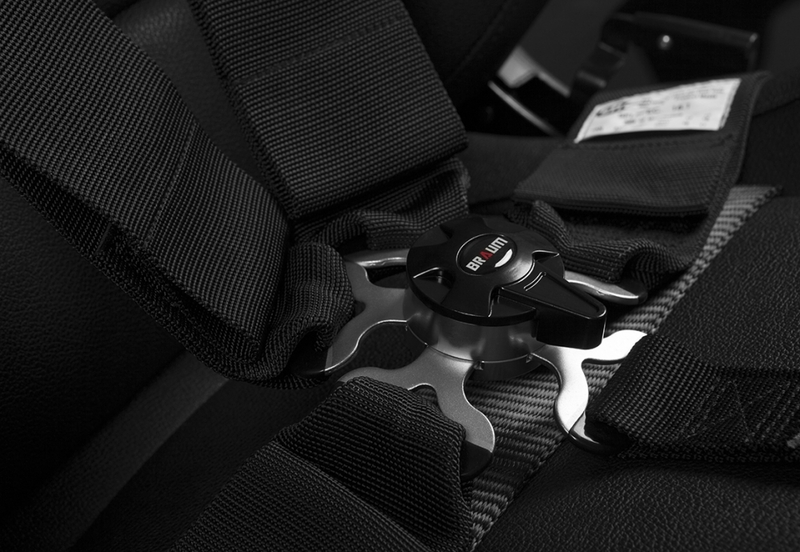 In addition to increased safety, harnesses have another notable benefit: aesthetics. 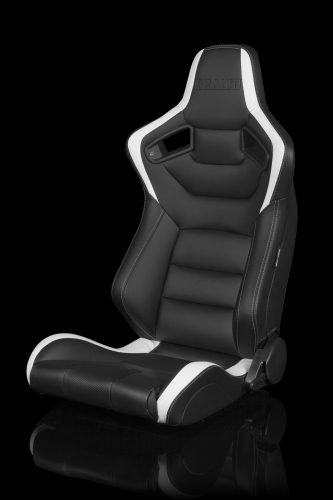 Adding a set of racing harnesses in your vehicle gives it a race-inspired look that clearly indicates how serious you are about motorsports. 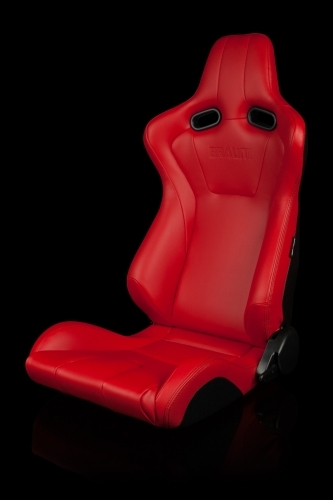 The thick, wide, beefy straps will show just how formidable your car is on the race track. 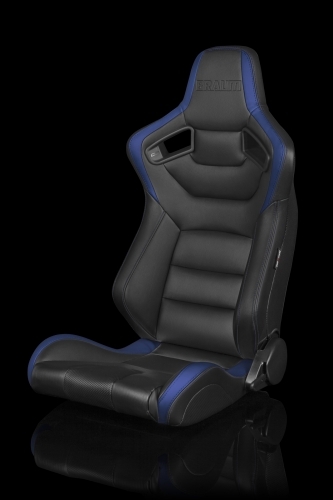 The SFI and FIA rating these harnesses have been given signifies that they have been tested and proven to be safe for use in the most demanding racing conditions. 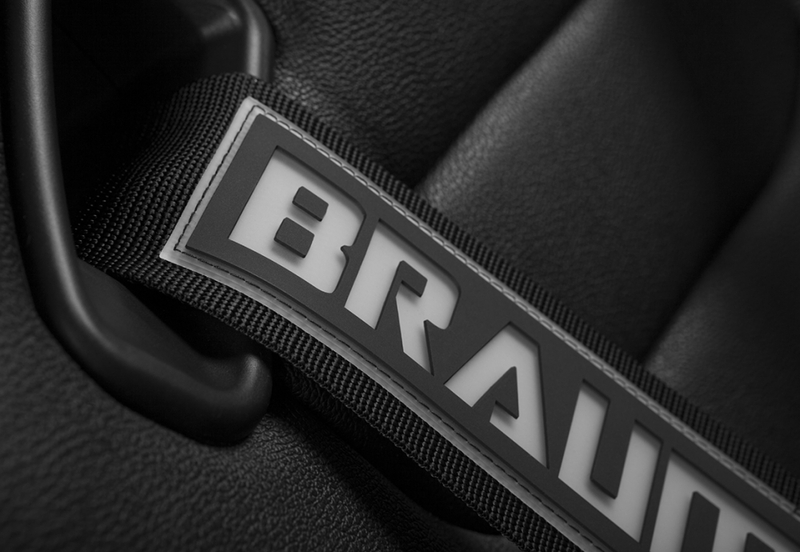 If your sanctioning body conducts safety inspections, you must make sure your equipment is compliant. SFI-rated harnesses can be used for up to two years after their manufacturing date, while FIA harnesses can be used for up to five. 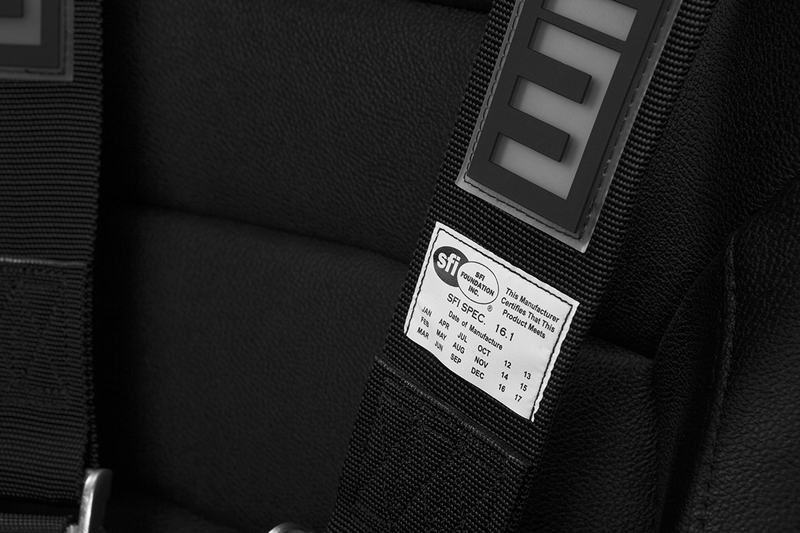 Our 5 point harnesses are SFI approved, while our 6 point harnesses are FIA approved. Regardless, before making your purchase, please make sure to check the safety requirements of your specific local sanctioning body. In addition to the actual harnesses, you must also make sure to equip your race vehicle with the appropriate supporting hardware for your harness. 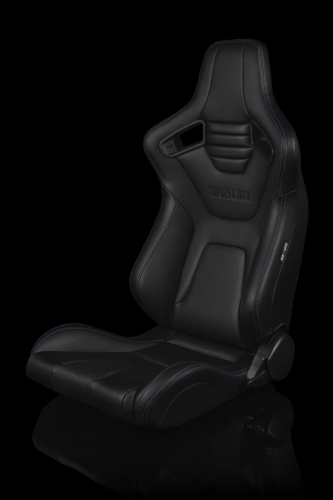 For most this means either a roll bar or roll cage and fixed bucket seats. If your vehicle lacks either of these it might be a bad idea to install harnesses. 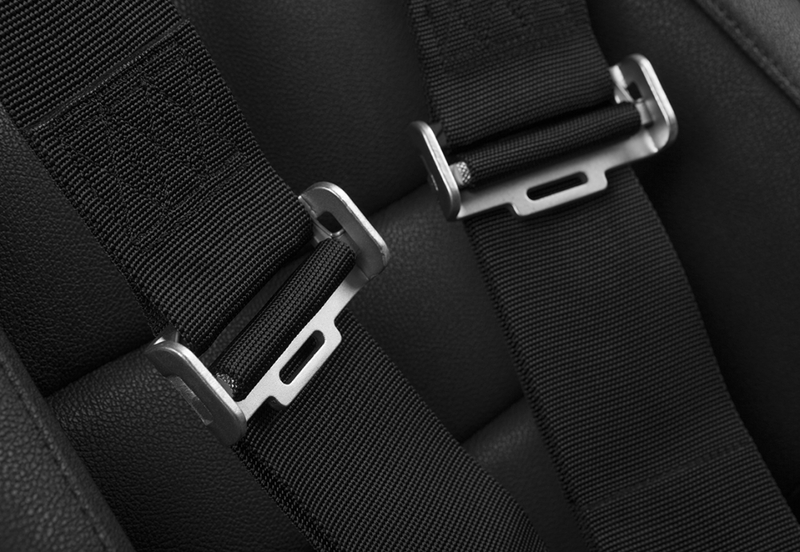 Since harnesses do not allow for almost any movement, you can be seriously injured or killed during an accident. Contact us if you have any questions.